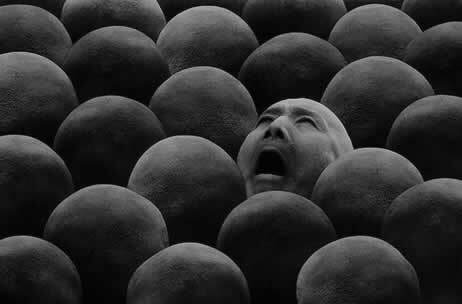 Misha Gordin's The New Crowd. Pieter van Suijlekom's Reef Aquarium. 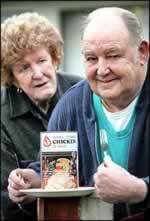 Man Ate 50 Year Old Chicken to Celebrate Anniversary. Lois Greenfield's Antigravity Dance Company.